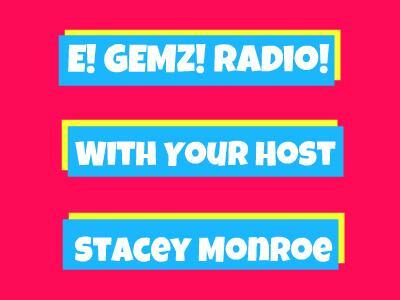 If you liked this show, you should follow E GEMZ Radio. 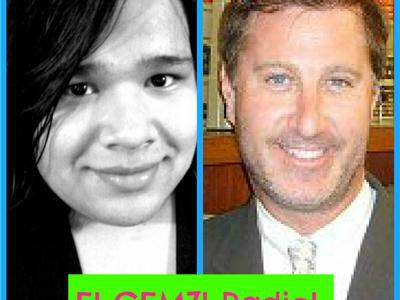 Our host, Stacey Monroe, will be interviewing attorney Elias Muawad to get a legal persepective of Century 16 massacre shooting. They will be discussing different senerios of what could possibly happen with in the next few months in court with the suspect James Holmes. What will happen if James Holmes claims insanity? 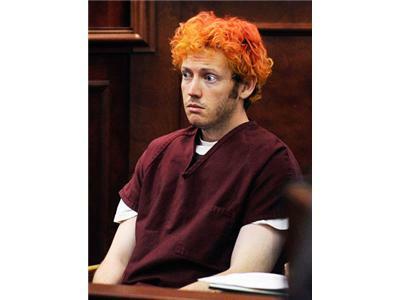 What will happen if James Holmes doesn't claim insanity? Could James Holmes be convicted? Could James Holmes possibly face the death penalty? Tune in to E! GEMZ! Radio! to find out!